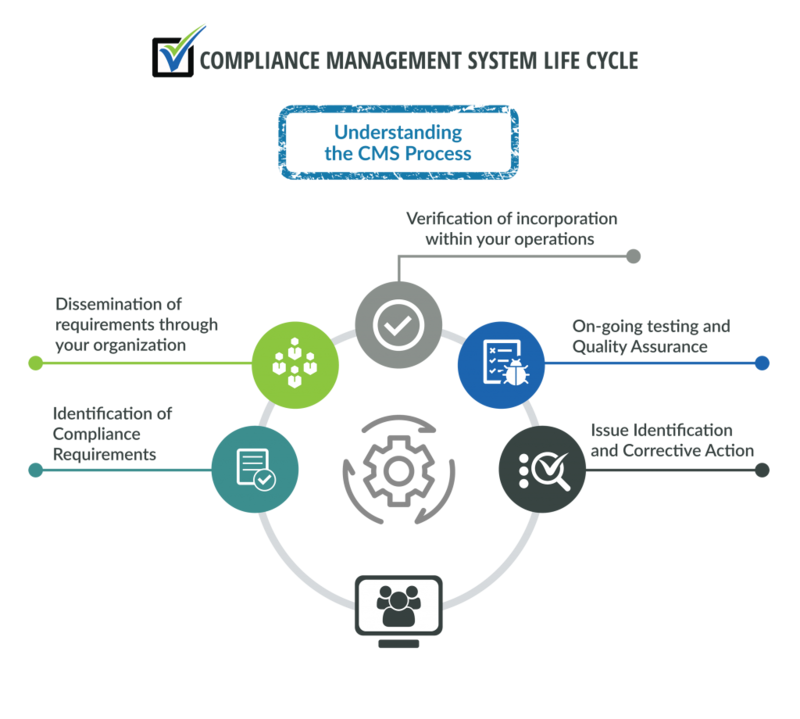 Identification of Compliance Requirements – You need consistent and reliable updates on the regulations affecting your enterprise. VendorView360 can provide you with regulatory updates you need to keep your company compliant. Our consulting services can perform a gap analysis for you to determine the status of your organization and what steps need to be taken to bring you into compliance. Dissemination of requirements through your organization – through myVendorView360 you can disseminate your requirements throughout your organization or your vendor network. With the ability to set up roles within the system, myVV360 can automatically send out the required information your workforce needs to be compliant. You can create policies and procedures, training materials, surveys, alerts, pod casts, or any other media you would like. myVV360 maintains versioning so any updates to any of these items are automatically maintained and disseminated to the appropriate parties. On-going testing and Quality Assurance – sampling plans and your quality assurance plan can be maintained within the system. Through the internal library functionality, you can store QC plans and results and through the survey functionality perform your testing. Verification of incorporation within your operations – once information has been disseminated within your organization myVV360 can provide knowledge testing and attestations to ensure your workforce understands the requirements. You can determine the level of acknowledgement or testing you want based upon the criticality of the information. Issue Identification and Corrective Action – Any issues identified via quality assurance or any other incidents that arise can be tracked within the system. Action plans including roles and responsibilities can be housed and managed using myVV360. Providing you with a consistent method for issue remediation within your organization. Standardizing and consolidating your policy creation, training, communications and validation into one system, reduces your risk and makes managing compliance easier across your organization. Stop using multiple systems to manage compliance and unify these items into one system to protect your business.